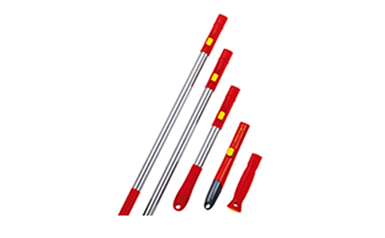 multi-star® – the principle is as simple as it is clever: Using the basic equipment of handles in various lengths, you can connect more than 70 tool heads with just one "click". Now look for the parts that suit your purposes. 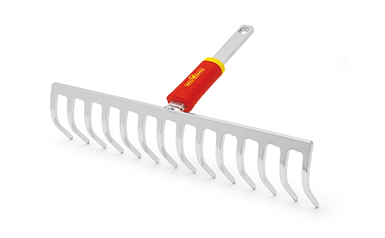 The multi-star® modular garden tool system from WOLF-Garten also offers you a number of attachments that you can use to look after your lawn For example, lawn edging irons, lawn rakes and scarifiers. Simply choose the corresponding device, attach it, and off you go. It just takes one "click". 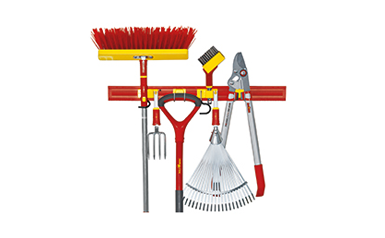 The multi-star® tools from WOLF-Garten can also be a big help to you in the autumn. 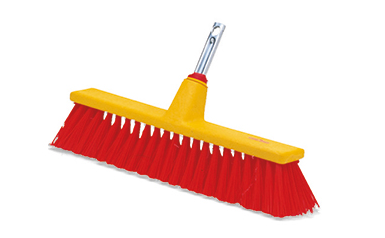 Because these rakes do not just sweep well when they are new. 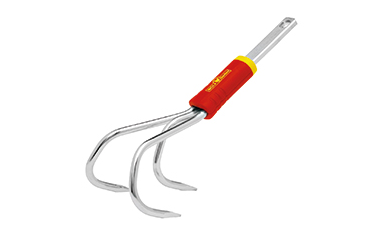 Their tines remain in shape, because they are made of flexible, hardened spring steel. 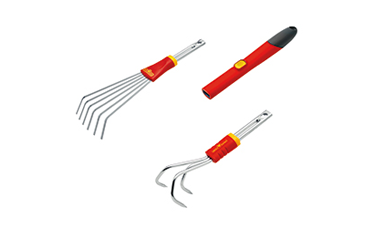 The range covers everything from small rakes for small and narrow flowerbeds up to the universal adjustable rake. 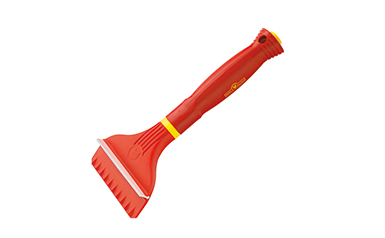 Combine the intelligent multi-star® system with the superlative cutting tools and saws from WOLF-Garten. 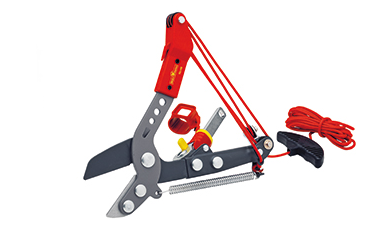 Here you already have the perfect system to harvest fruit in your own garden, to work in the treetops in a way that is safe for you and kind to the trees, and to cut off branches. 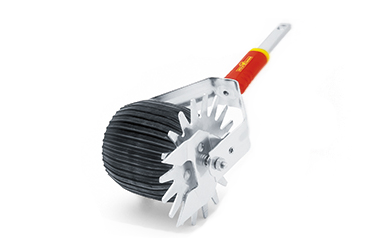 WOLF-Garten offers you useful tools for other important areas as well: The multi-star® system has exactly the tool heads that you need for sweeping, scrubbing and window cleaning. 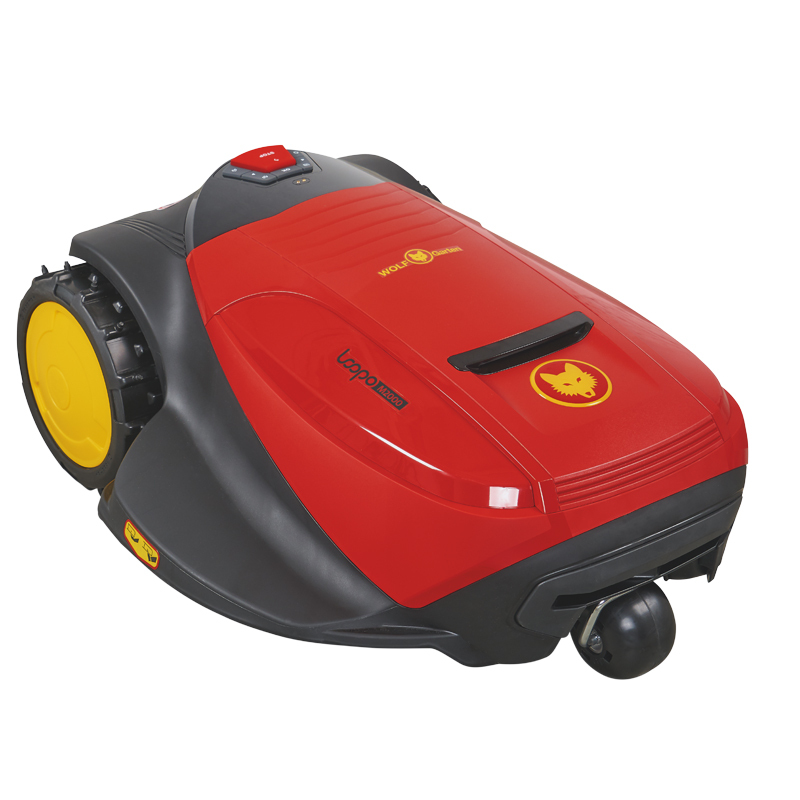 Winter dirt, cobwebs and smeared windows can be dealt with at once - so that you can enjoy the springtime sun.